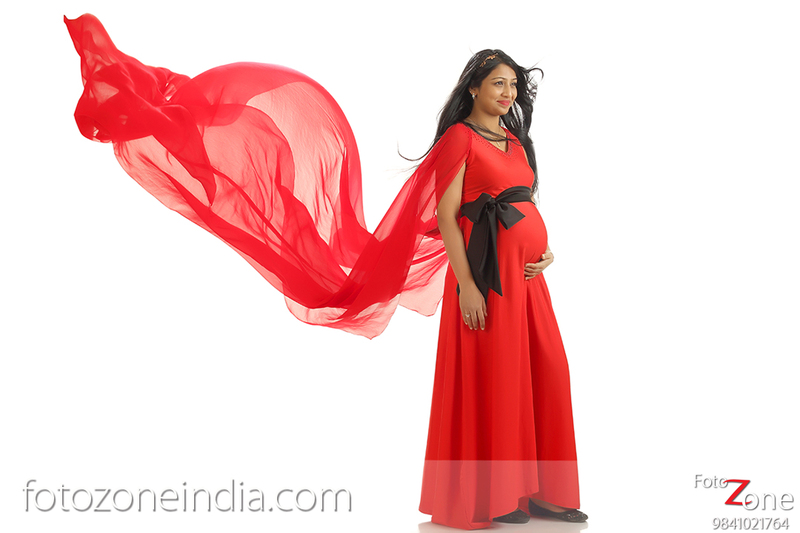 Every day of maternity is momentous and significant. Its a potpourri of pain, joy, stress and happiness. Maternity photoshoot is the best way to chronicles all these experiences. 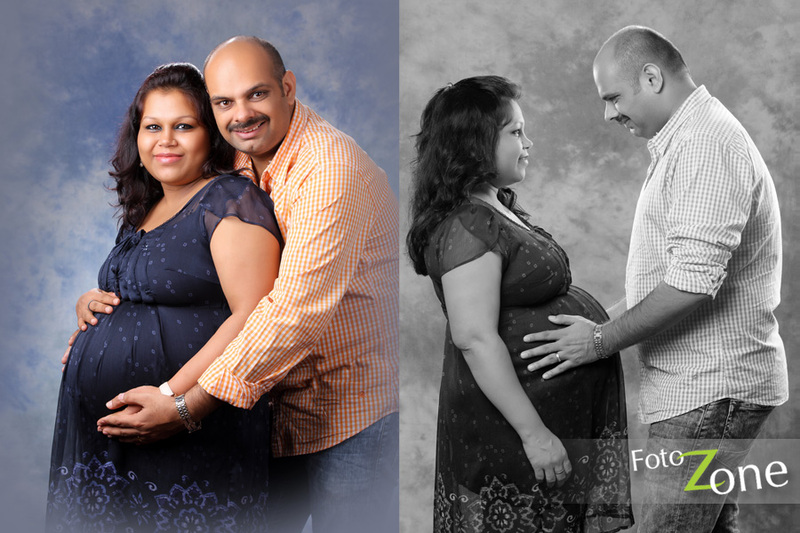 Foto Zone’s unique maternity portrait photoshoot offers both in-studio and outdoor shoots. We first sit with you understand your levels of comfort and discuss how to orchestrate each frame. This will help us provide you a comfortable two-three hour shoot time that captures all your wishes! 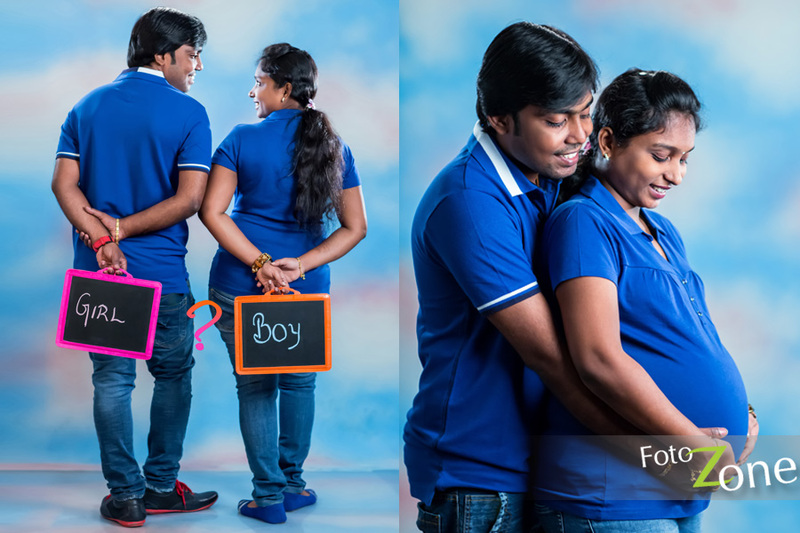 Our team of expert pregnancy portrait photographers will always be on deck, assisting the couple with the props and suggestions. This makes it a therapeutic experience throughout.